Youth hoop dance class is designed w/ young hoop dancers in mind. The class covers beginner and intermediate hoop dance tricks, as well as a group choreography that can be practiced along with any song. 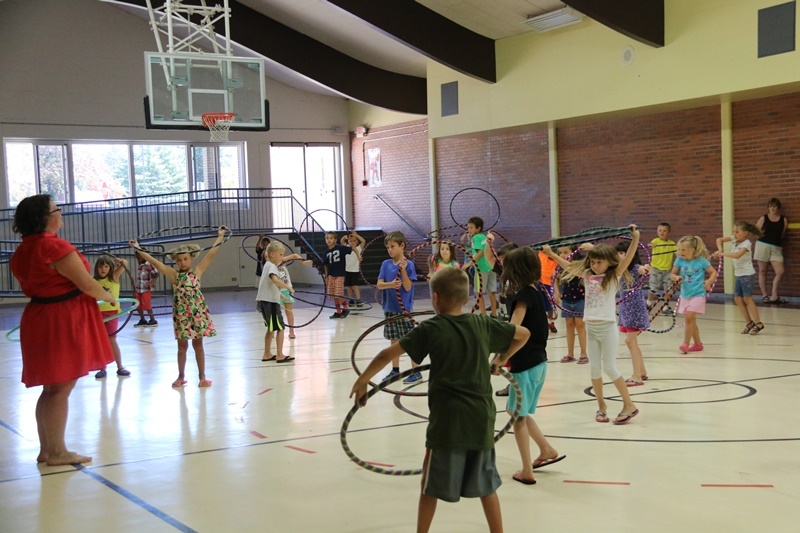 Hoop dance class for kids offers a combination of skill instruction, free movement practice, and hoop games, so that your child stays engaged and focused for the entire class. Classes are designed to foster individual growth and reflection, while building a team spirit.